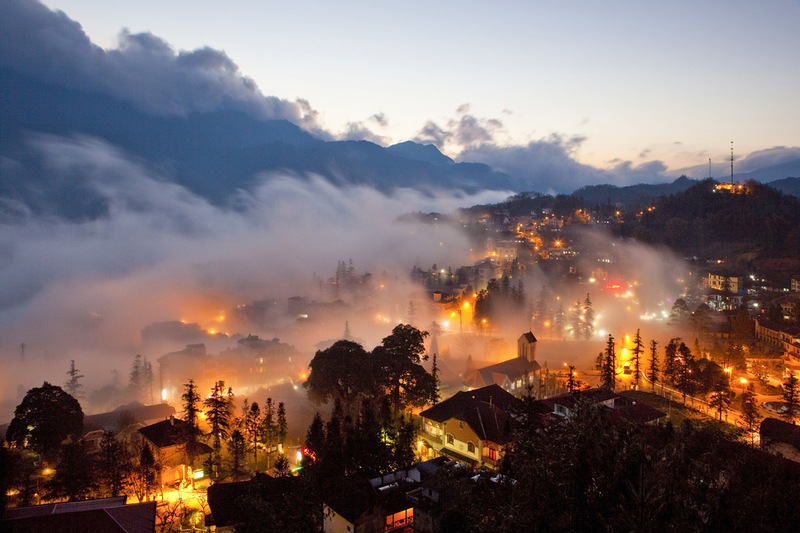 As you can see, Sapa has so much interesting things to experience. 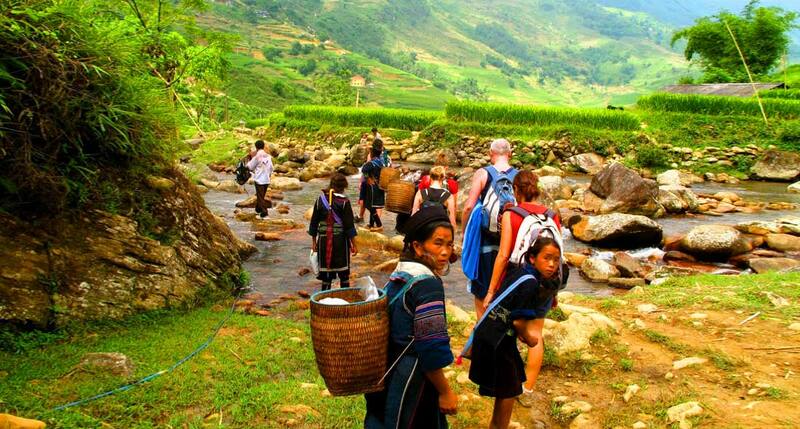 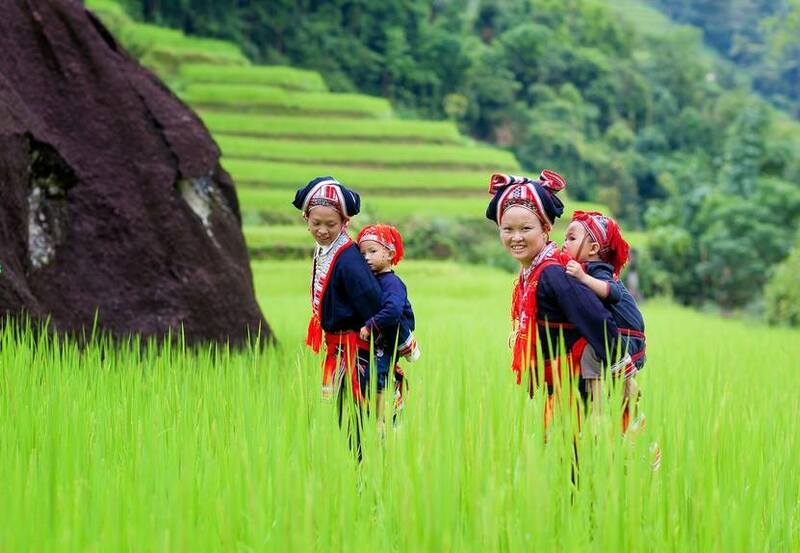 So, in this post, Asia Charm Tours won't repeat what we mentioned in the previous posts, instead of offering you some new experiences that you can try when coming to Sapa. 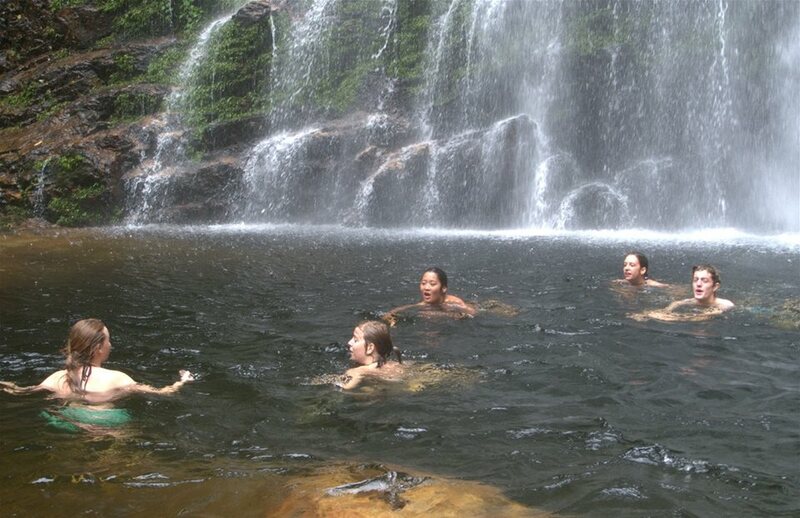 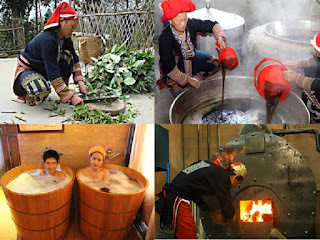 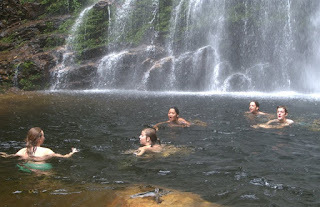 The herbal bath in Sapa is used to cure many diseases. 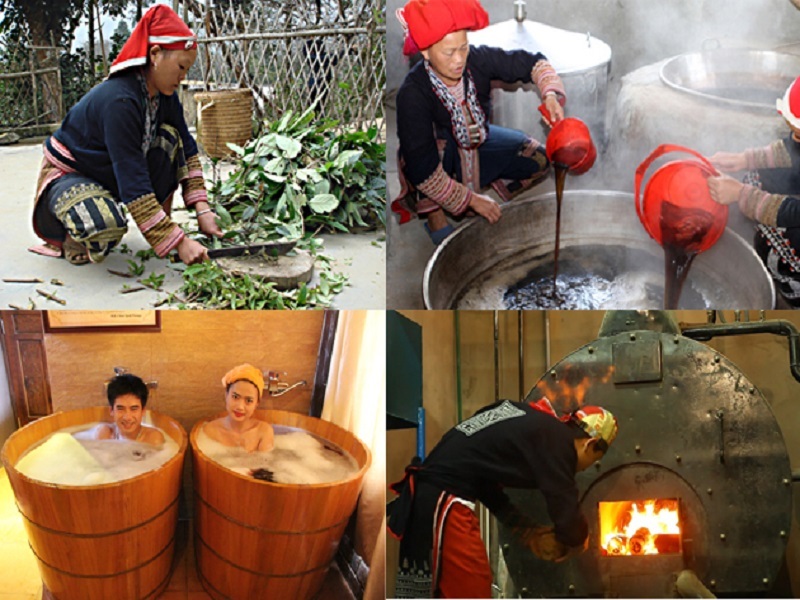 After a tired day of climbing, taking herbal bath will make you feel relieved, make your spirit refreshed, make your health restored. 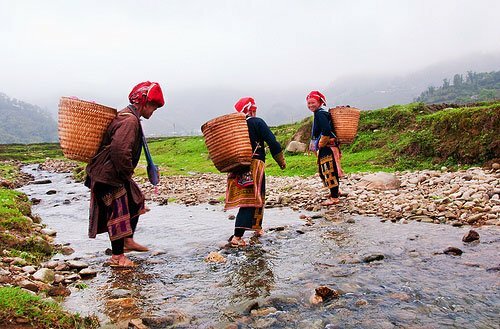 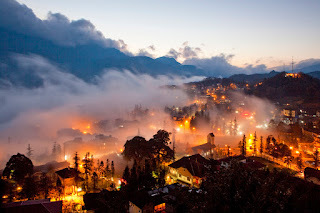 Tag: Discover the new experiences in Sapa, Sapa market tours, Sapa trekking tours, Sapa Walking Tours, Vietnam Package Tours.